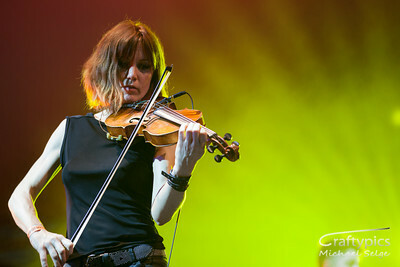 What I really love about Womadelaide is experiencing and being exposed to Music and dance that I otherwise would never have even heard of or seen and this year is no exception. I didnt have a chance to stay and see the Cat empire although reports from others said it was a great show they put on. Dhafer Youssef – renowned for his Oud playing as well as his voice he didnt dissapoint. 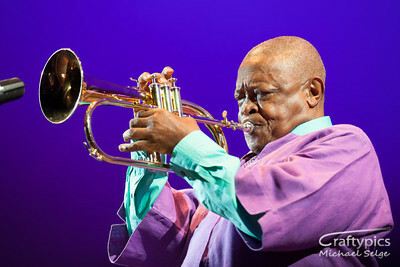 Hugh Masekela – He might be gettiing old but he hasn’t lost it. Top performance from this South African Trumpet player.